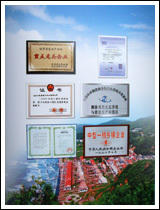 Our factory is called “Dandong Daludao Haixing (Group) Co., Ltd. and located in Donggang City, Liaoning, China. Our wild marine Short Neck Clams are harvested by hand. The clams are succulent and contain no sand or added chemicals. 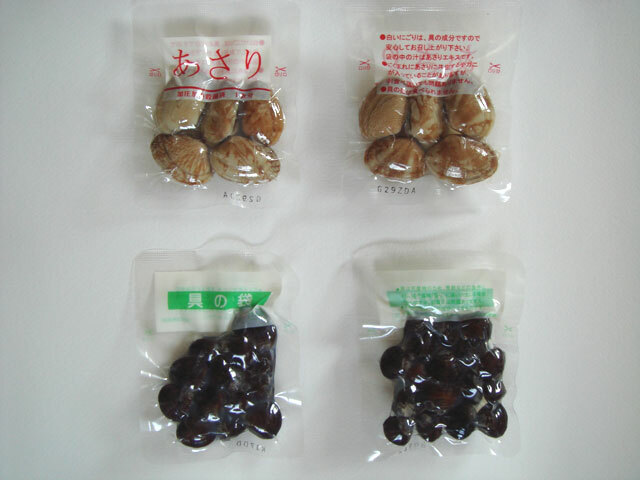 We have exported these clams to Japan for many years. 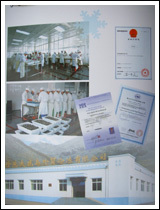 Our factory is recognized and approved by China Quality Certification Center. 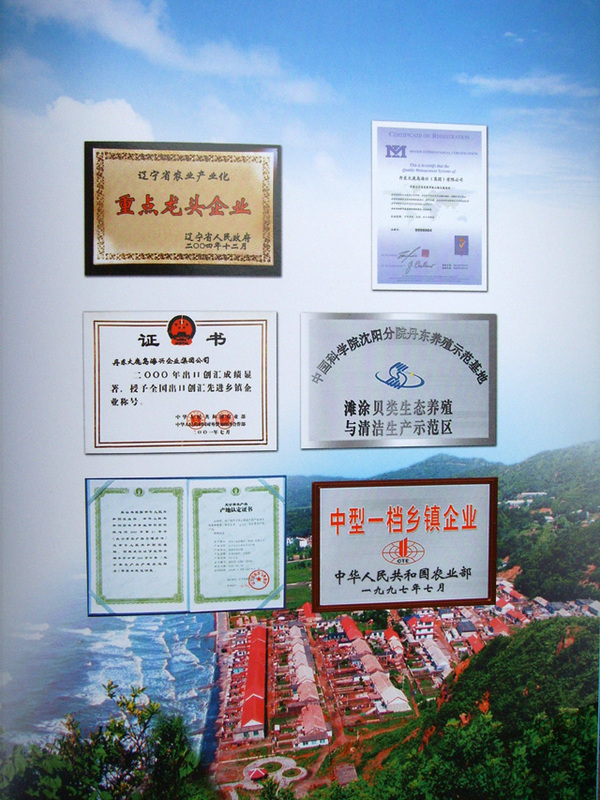 Our Short Neck Clam meets the standard of export regulations in China.